Your commercial dishwasher improves your kitchen’s efficiency, enabling your crew to work faster and your business or institution to flourish. But in the age of climate change and rising energy, water, and operating costs, how do you ensure that you maximize your dishwasher’s efficiency and minimize the cost of operating such machines? 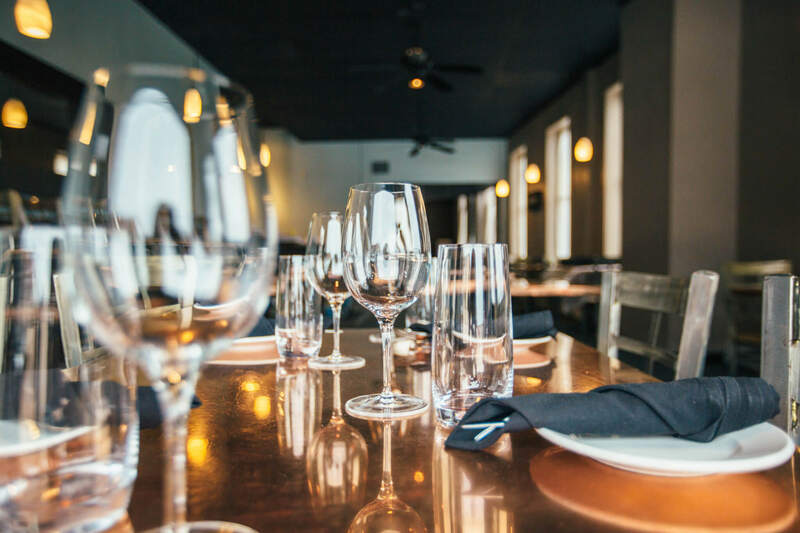 Here are some tips on how you can maximize your commercial dishwasher’s efficiency while saving hundreds of dollars in chemical, energy, and water costs. * When buying for the first time or upgrading models check if all services are available to meet the machine requirements. Most commercial machines use a higher rate of power than domestic machines usually at least 15 amp not the standard 10 amp. This does not mean commercials are less efficient, its higher power demand helps the temperature to recover quickly, so that wash times are significantly lower – less than 3 minutes. Water connection is usually Hot water connection, also allows for fast cycles and reduces energy demand. 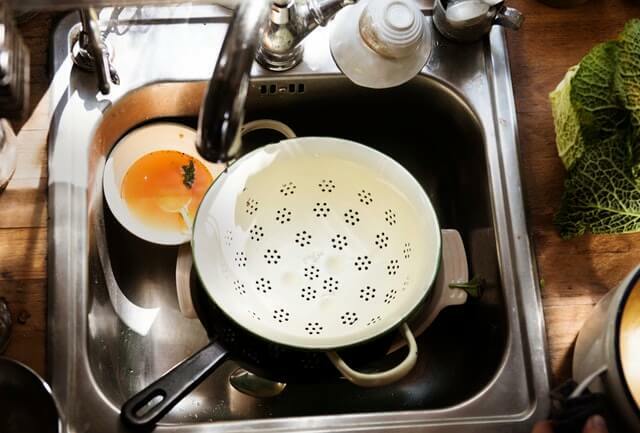 Drainage is most commonly by a drain pump, similar to domestic dishwashers, but check with your supplier as some model machines old drain by removing a plug that goes straight to waste, similar to a sink. Note: check with Warewashing Solutions on service connections prior to confirming your selection. * Ensure that the capacity of the commercial dishwasher you’re planning to purchase matches your business or institution’s size. 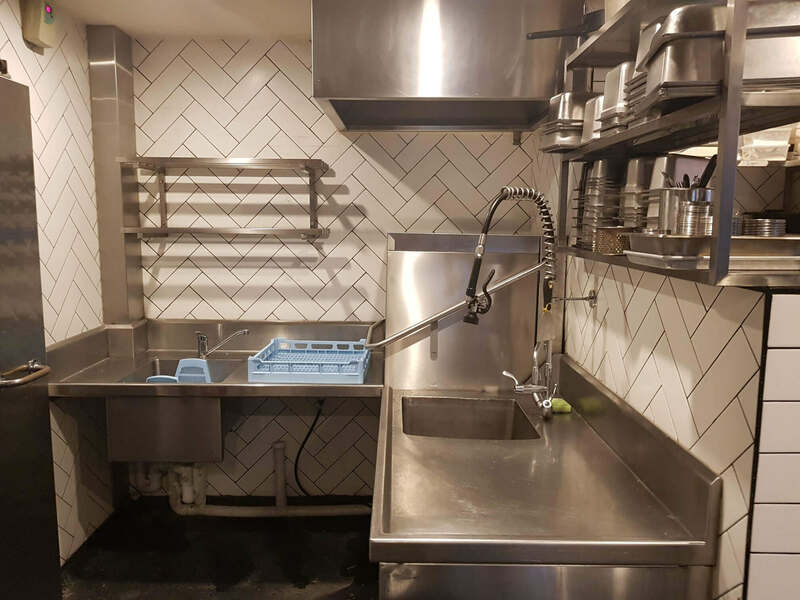 Purchasing a cheaper and smaller dishwasher for a high-volume restaurant means your kitchen staff and your equipment will have to work twice as hard. At the opposite end of the spectrum are smaller kitchens with mammoth dishwashers. Large commercial dishwashers could be sitting in a low-volume kitchen and consuming larger amounts of energy, water, and chemicals. This mismatch between dishwasher and business size could cost you money in the long run. * Choose models with advanced features. Many of newer models are equipped with energy and water-saving features, such as soil sensors, better water filtration, improved water jet efficiency, and multiple rack designs. * Load full racks only. Train kitchen staff to wash fully loaded racks to cut wash cycles. Shorter dishwasher operation allows business owners to save money annually on energy and water bills. You can even save money on dish detergents thanks to a fully loaded rack. But also make sure that you don’t overload the rack as this can damage your dishwasher. * Turn off your commercial dishwashers when you close shop for the night or after business hours. Most dishwashers are equipped with internal tank heaters that run and use up electricity even when your machine is not in use. Turn it off along with the machine’s exhaust hood. 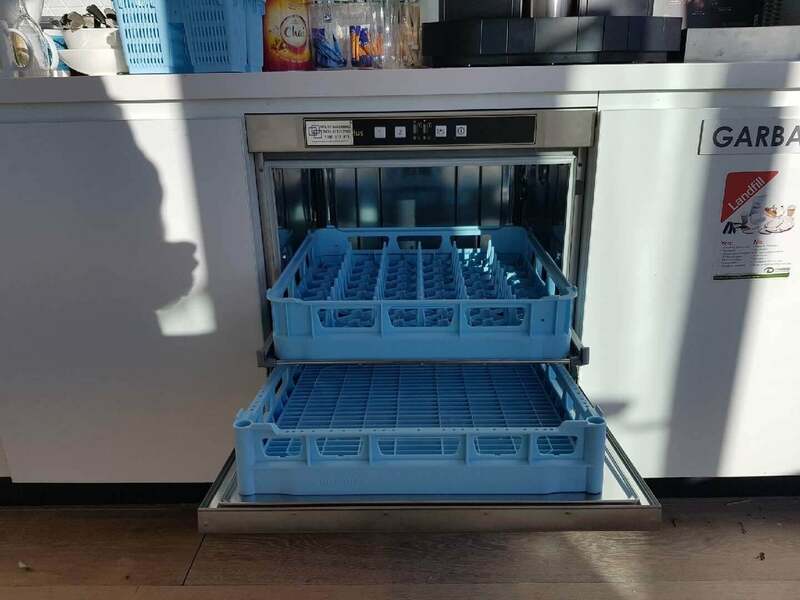 Many new commercial dishwashers, now have cleaning programs, that once pressed will rinse the machine and automatically turn themselves off. * Check for proper rinse pressure. 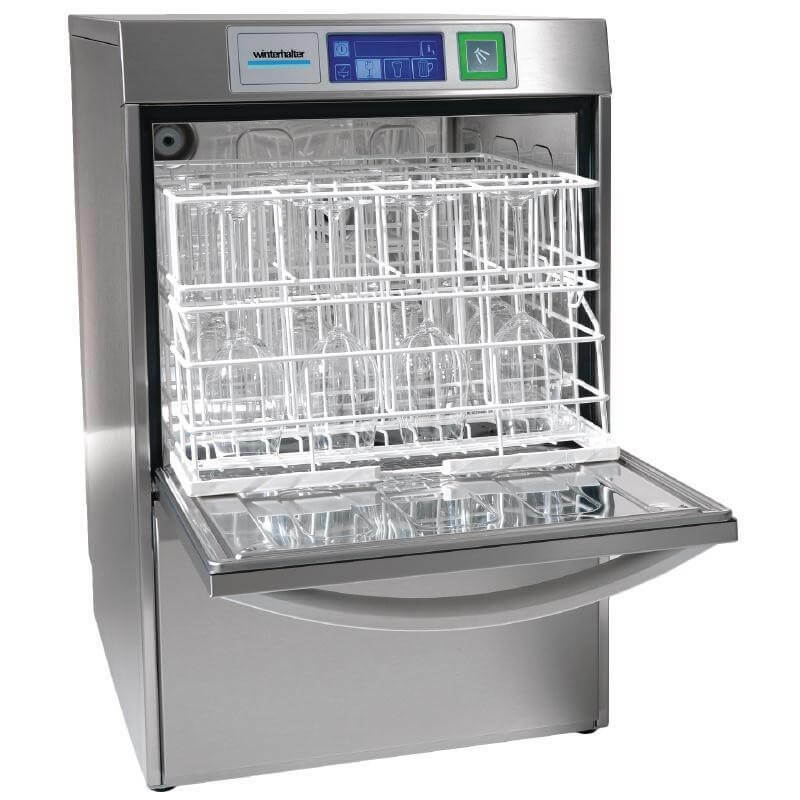 Commercial dishwashers require the rinse pressure to meet minimum manufacturer requirements. This is most important as it is the rinse water that cleans and sanitizes the wash items, removing wash soap and aids in drying. Some models will have their own internal rinse pump, which minimises the problems of low water pressure. * Check water temperature periodically. Always check if the water in your commercial dishwasher has the right temperature. Two temperatures are required. Wash temperature of between 55 – 60 degrees and Rinse temperature of at least 82 degrees. 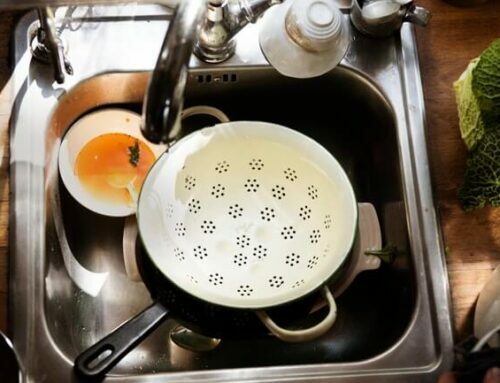 If you notice that the dishes, cutlery, and glasses still feel or look greasy or dirty and you have to repeat the process, then it is possible that the machine is not at the correct temperature. You’re just wasting energy, water, detergent, and time. It is a good practice to check the temperature using a thermometer periodically. Most machines recommended by Warewashing Solutions have digital temperature indication where this can be checked and logged. NOTE: Check incoming water temperature, as this should be to Hot water about 50-60 deg. * Use auto mode if you are using a conveyor-style commercial dishwasher. This ensures that you run the conveyor only when necessary. Operating in auto mode allows you to save electricity and hundreds of dollars in the long run. * Maintain wash curtains and replace damaged ones. In conveyor dishwashers, wash curtains help in trapping heat inside, resulting in a more effective and efficient rinse process. Damaged wash curtains (those plastic strips you see at each end of the machine) could compromise your dishwasher’s performance. Have a qualified technician add/replace the strips as needed. 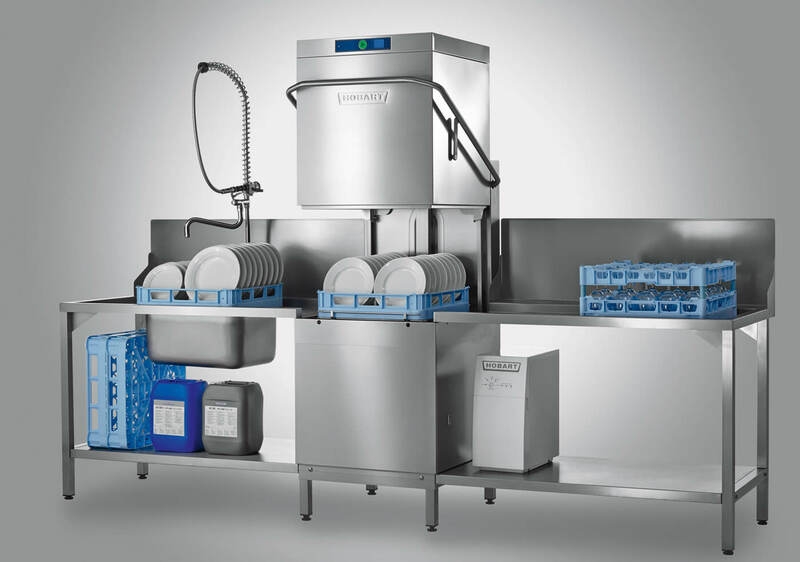 Warewashing Solutions is Australia’s premier provider of commercial and industrial dishwashers, laundry equipment, and foodservice equipment and supplies. We cater to the warewashing needs of full-service restaurants, cafes, pubs, clubs, and other foodservice businesses. 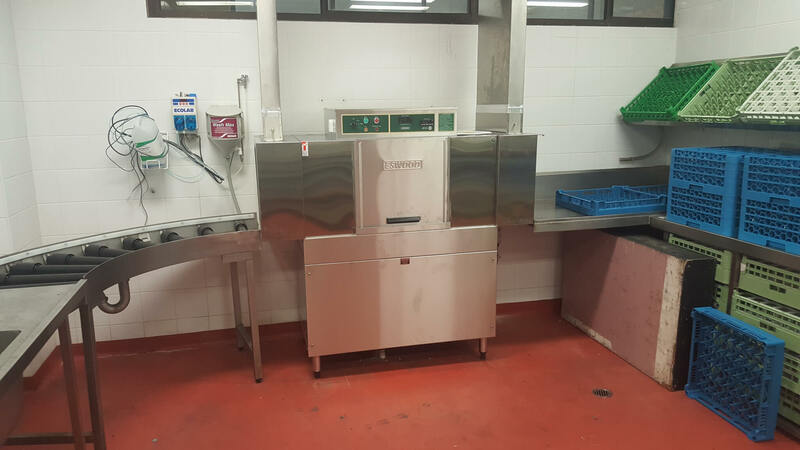 We also provide equipment to corporate kitchens, cafeterias, and institutions such child and aged care centres. 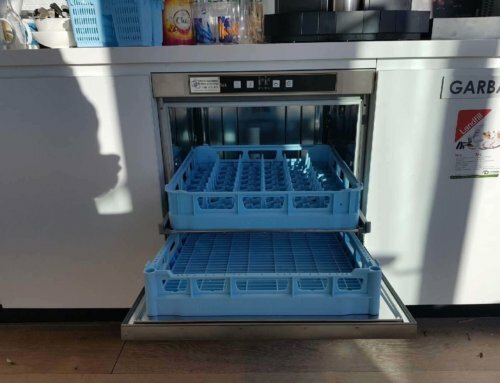 Call us at 1300 217 411 or send us a message at sales@warewashingsolutions.com.au to know more about our commercial dishwashers and which model is perfect for your business.